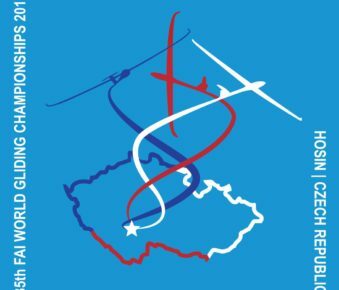 The British Womens Team will make the long journey to Australia in late 2019 to compete in the 10th Womens World Gliding Championships held at Lake Keepit, Australia from the 4th-17th January 2020. 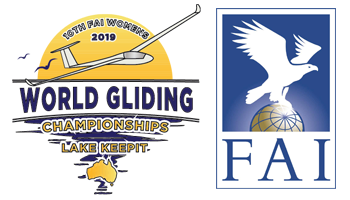 35th FAI World Gliding Championships in the Club, Standard and 15-metre classes. Championships begin on 7th July at 19:00 in Ostrów Wielkopolski. The contest will take place until 22th July. 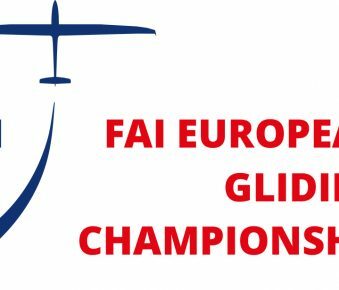 35th FAI World Gliding Championships in the 18M, 20M and Open classes. The Championships begin on 28th July at 19:00 in Hosin, Czech Republic . The contest will take place until 12th August.